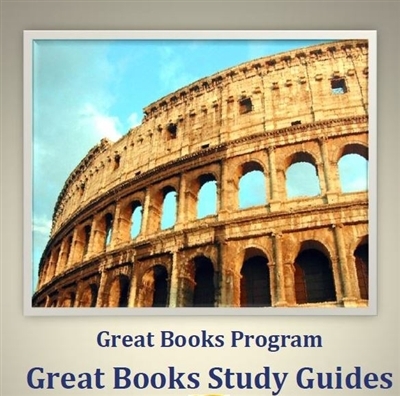 These Study Guides are meant to be a companion to the Angelicum Academy’s Great Books selections [organized in the manner of a four-year, eight-semester program at the secondary or college level]. In putting it together we were guided by two principles: 1) that we approach each work on its own terms in an effort to be faithful to its meaning and 2) that we also be aware of the larger tradition out of which the work came and which sets the terms, methods, and forms of the work. We wanted to avoid inserting any beliefs or opinions of our own on the work. We also wanted to do justice, where we could, to the deeper level of meaning that comes from seeing a work in the context of the tradition—science, philosophy, history, and literature—from which it was produced. Because content, structure, and language are basic to all of the works, we devoted questions to those areas. James S. Taylor, Ph.D., Jim was a friend and then colleague of the founders of the acclaimed Pearson Integrated Humanities (IHP) at the University of Kansas – Drs. John Senior, Dennis Quinn and Frank Nelick – Dr. Taylor has been a teacher of English and American Literature, Western Civilization, and Philosophy of Education at Hillsdale College in Michigan and at Tulsa University, for over twenty years and authored Poetic Knowledge, The Recovery of Education. Dr. Taylor is a member of the Board of Councillors of the Ignatius-Angelicum Liberal Studies Program and is an experienced moderator of online Socratic, Great Books discussion groups. Taylor was awarded the Paideia Prize for Lifetime Achievement in Education in 2007 by The Circe Institute, founded in 1996 to promote and support classical education in the school and in the home. 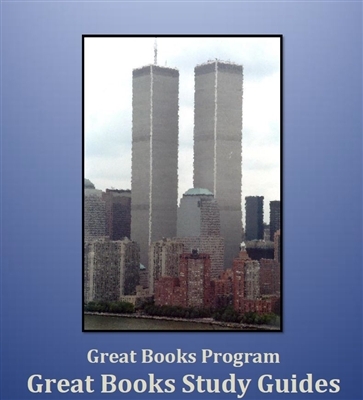 Dr. Taylor selected, and composed some of, the poetry selections which accompany the Great Books Study Guides. 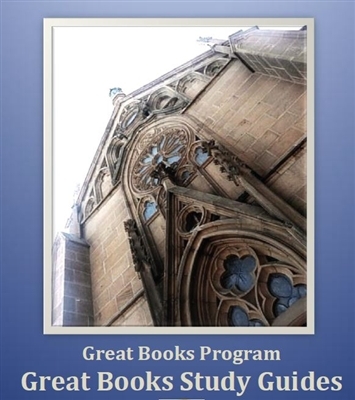 Stephen F. Bertucci: Steve is Dean of Online Programs with the Ignatius-Angelicum Liberal Studies Program and Director of the Angelicum Great Books Program. 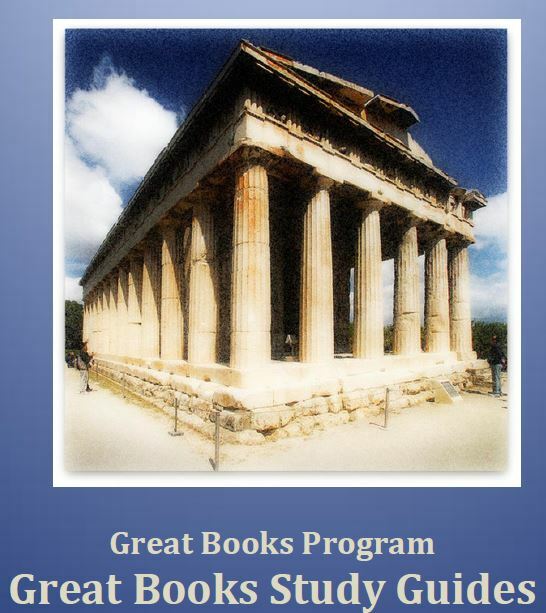 After attending Dr. Mortimer J. Adler’s last Socratic discussion groups in 2000 AD, Mr. Bertucci co-moderated the first live-audio Socratic groups online (2000 AD) and at literally thousands of online groups since, as well as at Great Books evening programs in Seattle. He has been a speaker on online and homeschool education topics at various conferences in the US. and Europe. Mr. Bertucci edited the Great Books Study Guide on President Lincoln’s speeches. Patrick S. J. Carmack, J.D. : Patrick is President and founder of the Angelicum Academy and the Great Books Academy. After earning his Juris Doctorate, he completed numerous additional courses in psychology and philosophy. A former administrative law Judge at the Oklahoma State Corporation Commission, member of the U.S. Supreme Court Bar, former CEO of an independent petroleum exploration and production company, founder and former Chairman of the International Caspian Horse Society, Mr. Carmack is President of a non-profit educational foundation and Executive Director of the Ignatius-Angelicum Liberal studies Program. Mr. Carmack participated in Dr. Mortimer J. Adler’s last several Socratic discussion groups in Maryland and California in 1999 and 2000, respectively, and co-moderated the first live-audio Socratic groups online (2000 AD) and numerous online groups since, as well as at Great Books evening programs in Seattle. He has been a speaker on educational topics at various conferences in the US. and Europe. He is the recipient of the 2009 International Etienne Gilson Society’s Pope John Paul the Great Thomist Humanist Award for his work in education. Mr. Carmack realized the need for the Great Books Study Guides, and has co-edited many of them.